This section explains the structure of “Theory of Afterlife.” The theory is divided into five major sections. Each section is a proof. The five proofs that comprise Theory of Afterlife are independent. They approach the problem of proving afterlife from different perspectives. I presented the material this way because combining all elements, from all proofs, would be too long and confusing. Proving afterlife has been a life-long endeavor. The initial breakthrough came in a moment but the fleshing out of the details has taken years. I found, through years of thought, that this information falls neatly into five different categories. Each of the five proofs proves afterlife independently. Each proof uses different criteria. Yet all five proofs arrive at the same conclusion. The introduction includes an introduction, abstract, and two essays. These are intended to provide a general overview of afterlife. Proof of Afterlife By Birth looks at the moment of conception at the beginning of life. Then it takes that miracle of life and applies it again at the end of life. At the end of life we are going in to birth. To prove afterlife we note the change from before and after birth, then apply that change again at the end of life. This proof provides evidence of afterlife. Proof of Afterlife By Awareness looks at what happens when the environment becomes more complicated. It shows how human awareness operates during life. Then it shows what could happen if awareness were allowed to open up. Finally it proves afterlife by extrapolates the limits of awareness when opened up to its fullest extent. Proof of Afterlife By Memory shows how the human mind absorbs reality into memory. It shows how such a system could be manifested in computer hardware. It shows that memory does not drop bits. It shows that memory is surrounding space. Finally it proves afterlife be showing memory is all moments experienced throughout a lifetime, that these memories make up a time-space continuum, and that continuum exists at the last moment of life. Proof of Afterlife By Information compares memory in a computer to memory in the mind. It shows how memory can be built from elemental building blocks. It demonstrates the reliability of computer memory, in computers, humans, and animals. It manifests memory in nerves by showing perfect memory can be built from a few basic parts. Finally it proves afterlife by showing that everything, all time and all space, is with you the last moment of life. 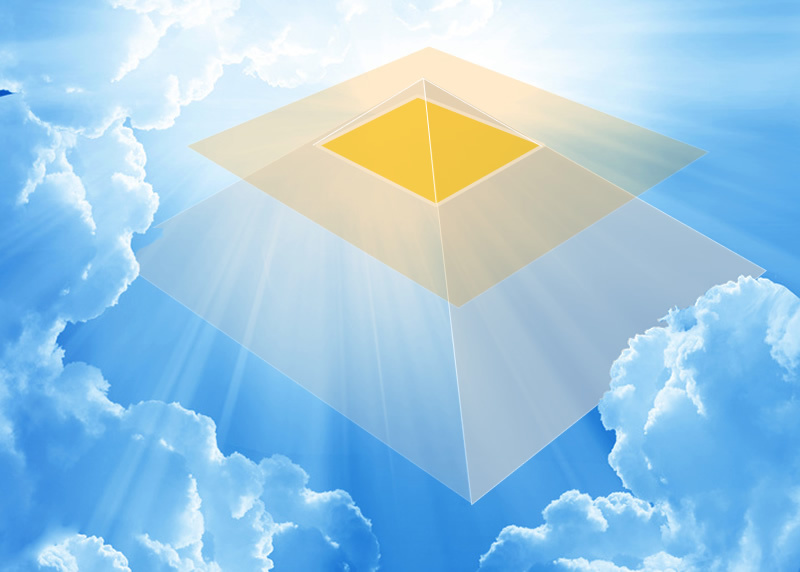 Proof of Afterlife by Geometry is the his is the most awe-inspiring proof of all. This is an illustrated section. These illustrations shows how life fits together into the Conscious Awareness/Memory model. It shows how memory is the inverse of conscious awareness and conscious awareness is the inverse of memory. Finally it proves afterlife by showing that at the end of life awareness undergoes a change in dimension from a point in time and space to all of time and space. Theory of Afterlife does not use evidence for support. Conclusions are self-evident and drawn from within. However these are four verifiable cases offer clues consistent with theory of afterlife. Theory Of Afterlife is essentially an illustrated piece. I have tried to enforce important points with illustrations whenever possible. 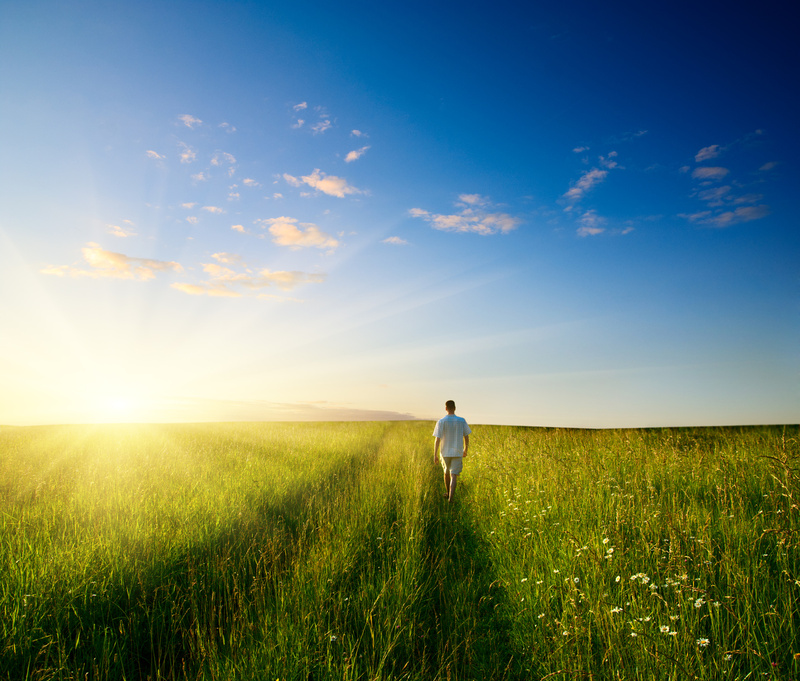 The of Afterlife is a new way of looking at life. It shows that memory is the key element of life. It shows memory is the inverse of conscious awareness. I created the illustrations so you can enjoy reading this theory. Without the illustrations it would be a fairly dry piece. There is a lot of new information presented. I recommend taking on each section is an independent entity. Gain a full mastery over the first before moving on to the second. This is not a novel. It is a scientific theory. It takes time to understand even with the illustrations.